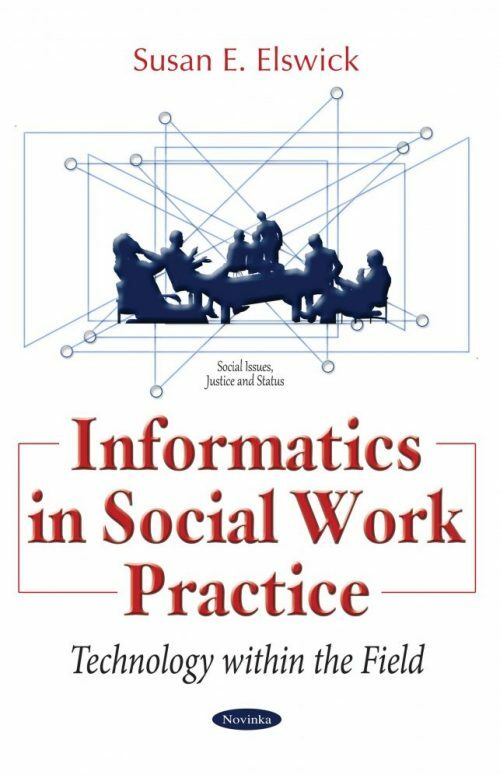 Technology and informatics in the field of applied social work is at the cusp of development within the profession. For many years, other applied fields such as medicine and nursing have been implementing and benefiting from the use of technology in practice. Technology has improved outcomes for researchers, practitioners, and consumers within the field of medicine and nursing. Although lagging behind in the technology trend, social work practitioners are learning the importance of these systems within their daily applied practices. Technology can assist in bridging the gap between consumer needs and clinical experts in the field. Imagine a practice in which real-time data is captured regarding the client’s needs and target behaviors across multiple environments; clinician prompts are provided when a client has thoughts of harm; evidence-based behavioral interventions are provided even in the absence of the direct clinician in order to assist the client with skill generalization; and where an interdisciplinary team of professionals can provide a wraparound approach to service delivery in lieu of that clinician working individually as if in a silo. The ability to make clinical decisions that are data informed for all clients should be at the forefront of social work practices. This book will assist clinicians with understanding the importance of informatics in social work practice and identifying ways in which to embed these technological methods into current practices.